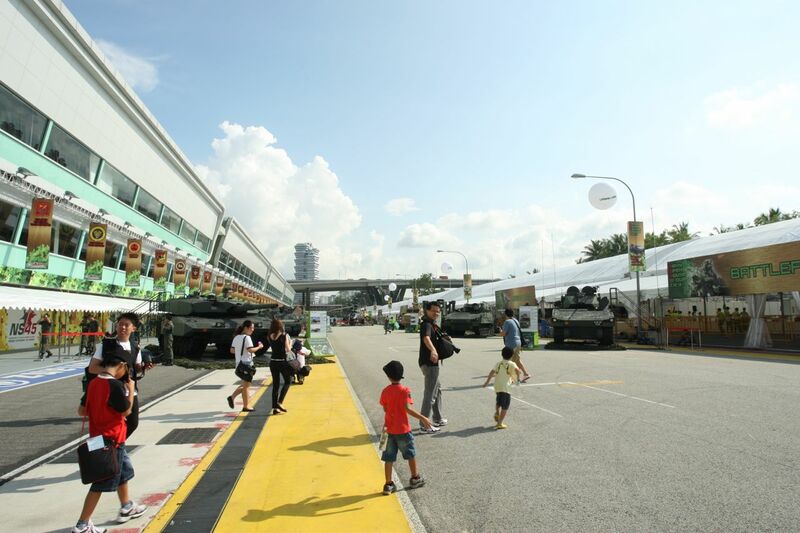 The Singapore Army is entering our Lion City this weekend from the 24th to 28th May 2012, bringing with them their big military equipment and technology into the heart of Singapore, at the Marina Bay area. This is the Army Open House 2012, held at the Singapore F1 Pit Building, in support of the growth and prosperity of Singapore, bringing the Army closer to the public with this Army Open House engagement, building and fostering closer relationship, as well as showcasing NS45 and the capabilities of the modern 3rd Generation (3G) Army of Singapore. That’s something for everybody, from the young to the adults, it’s going to be fun and nostalgic for many of those who served National Service. The most popular highlights in my opinion will be Dynamic Show Arena, Battle Rides Zone, Combat Zone and NS45 Showcase! Don’t miss out the above popular highlights that I shared, it’s going to be a fun time for your kids too and a good bonding time for your family too! Do check out some of the photographs that I took during the preview of what you can find at Army Open House 2012 @ Our City ! 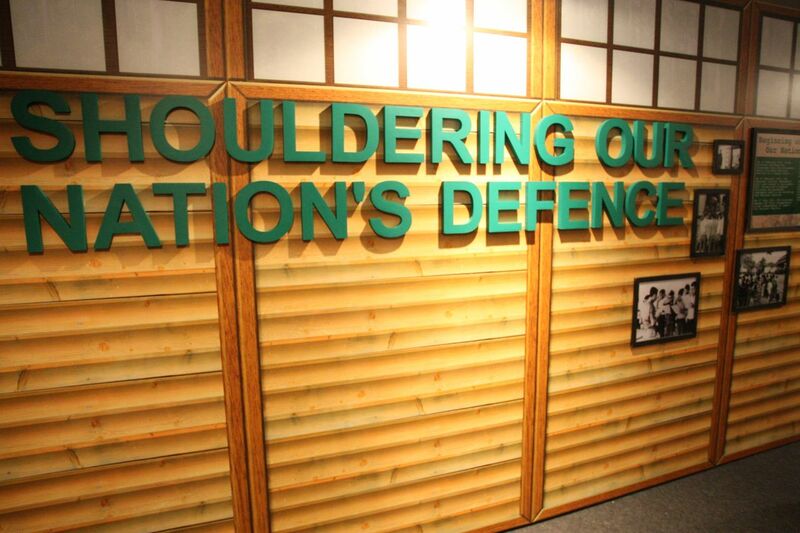 Times and technology has changed tremendously, the roles of our Singapore Army has also changed too, from defending a nation to helping and supporting other nations around the world. 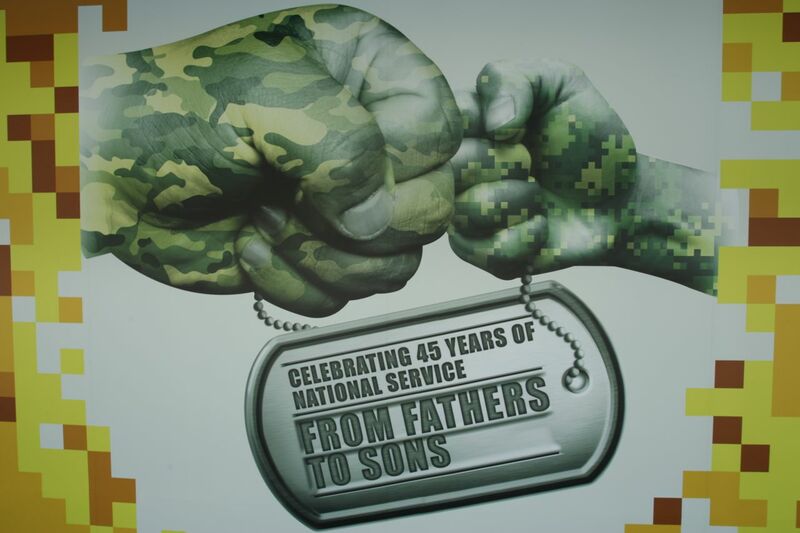 From Fathers to Sons, 45years of National Service, we can see, watch and listen to 1st Generation NSmen (The Fathers) sharing their stories, passing down their stories and memories to their sons, who are serving in the current 3rd Generation National Service.The Singapore Army today is an integral factor in ensuring the safety and defense of Singapore in the early days of independence, allowing overseas investors to have the confidence to invest in Singapore, thus bringing economic and prosperity progress from 1965 till today. 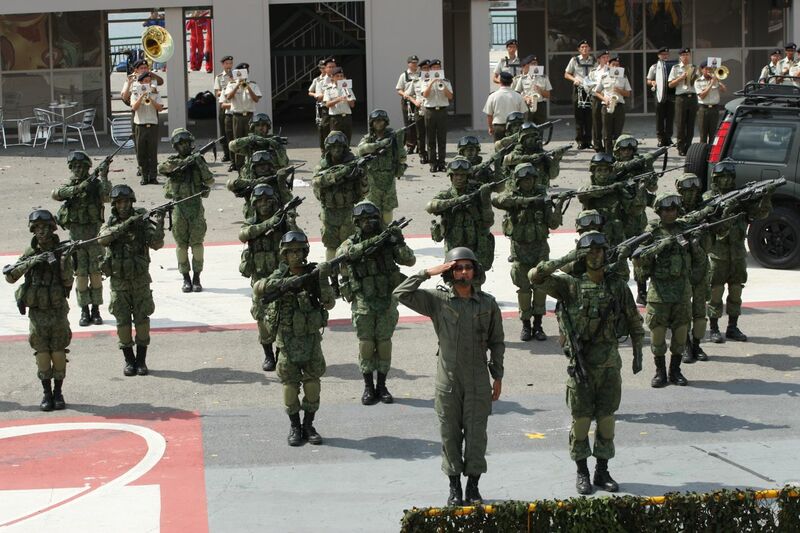 The modern 3rd Generation Singapore Army is well prepared and ready to handle the threats, making Singapore a safe country to live in. 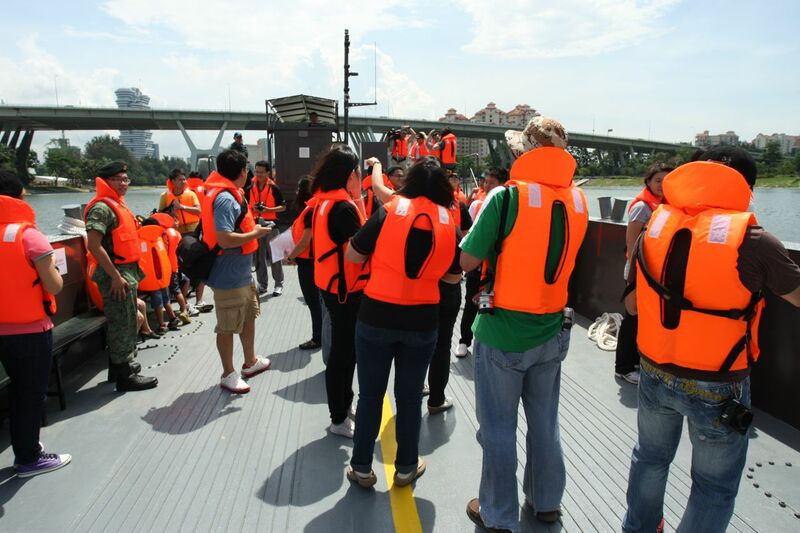 Beyond the shores, they have make many contributions and support overseas too that Singaporeans can be proud of. Army Open House 2012 is happening this weekend on 26th and 27th May 2012, drop by Singpore F1 Pit Building, enjoy and have fun there while learning more about 3G Singapore Army! I’ll be going down to the Army Open House this evening on an invitation from the Chief Of Army (am a Board Member of the Army Museum). Will certainly be looking out for all those fascinating activities and great photo ops.